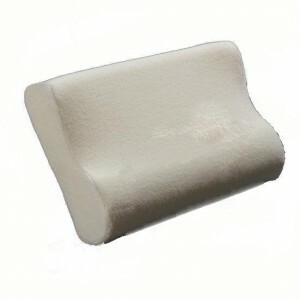 SKU: BR1550. 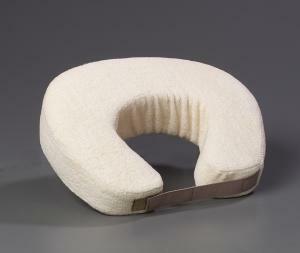 Category: Memory Pillows. 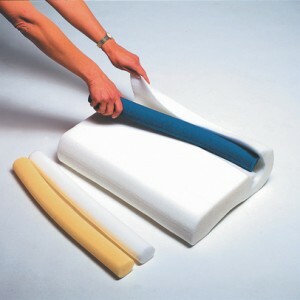 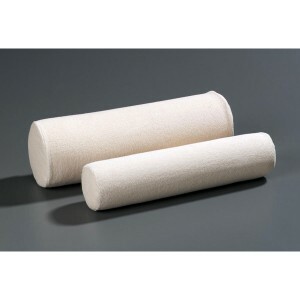 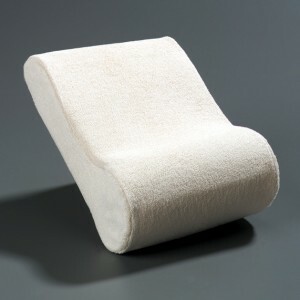 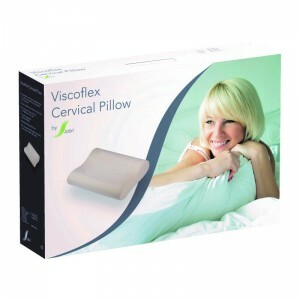 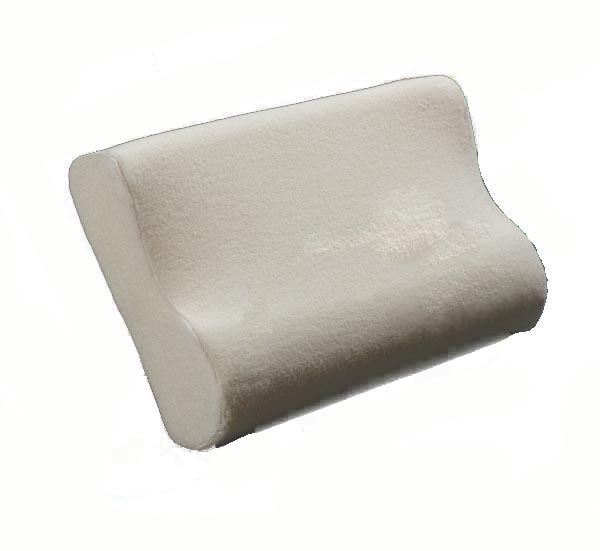 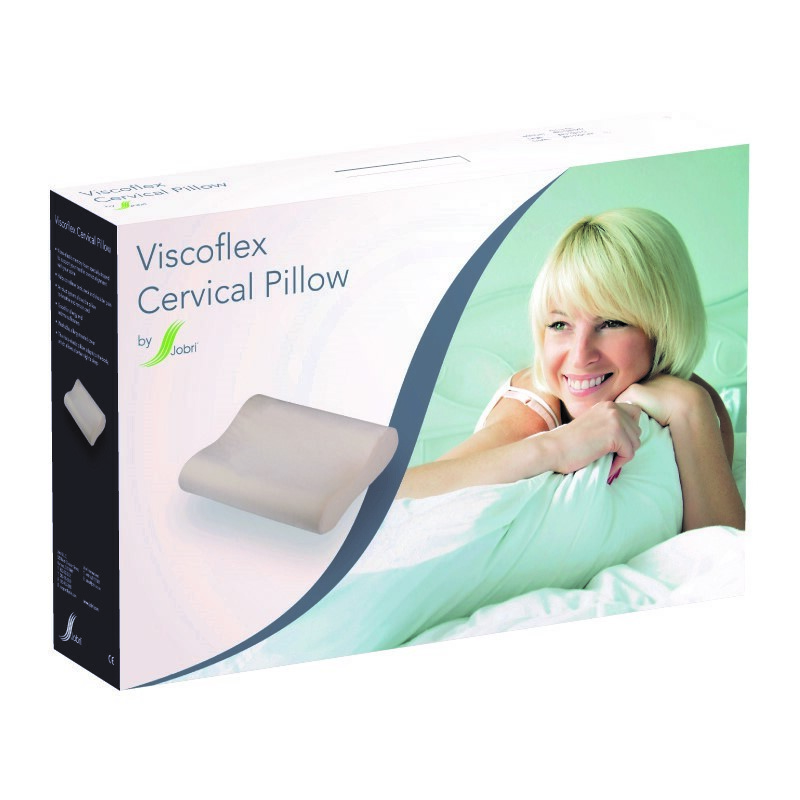 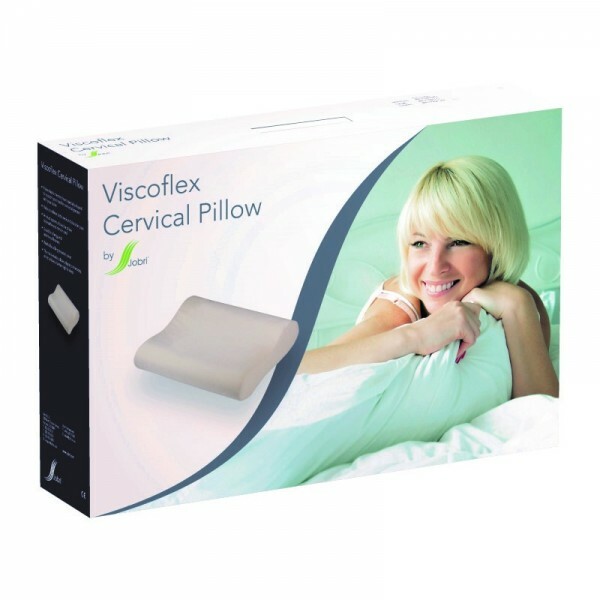 ViscoFlex Cervical Pillows available in two sizes – Queen BR1550QN (24″w x 12″l x 3″/4″h) and Large BR1550LG (18″w x 12″l x 4″/5″h).